Madrid Towing’s secure yard is surrounded by a 6 foot high chain link fence with razor wire on the top of the fences. And it’s protected by a pack of guard dogs, too. Tow trucks come and go at random times, and the tow yard has a full time staff on the premises. The yard is checked every day of the week to be sure all is well with the cars, boats, RV’s, jet skis, and snow mobiles. Check out our reasonable rates by calling 505-248-1825 during normal business hours during the week (8 to 5). You can also contact us via our contact form and we’ll get back to you with an answer. Madrid Towing: The best towing service in Albuquerque. With the only off road recovery service, featuring the Unimog. 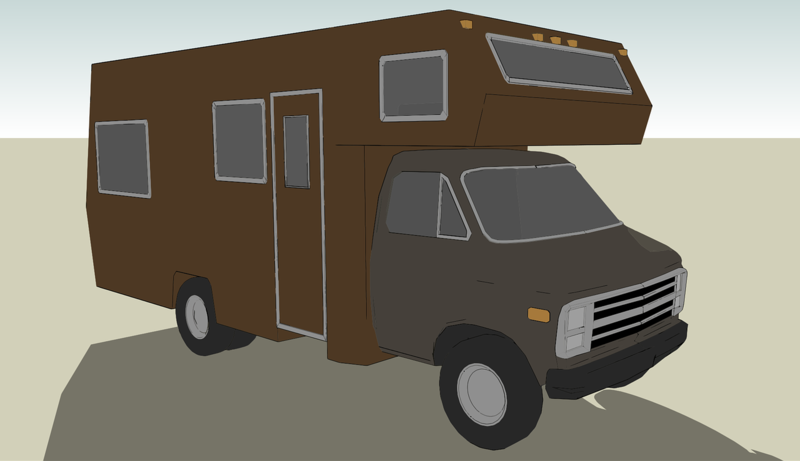 And now offering Outdoor RV and Car Storage, as well. Don’t wait, contact Madrid Towing now!